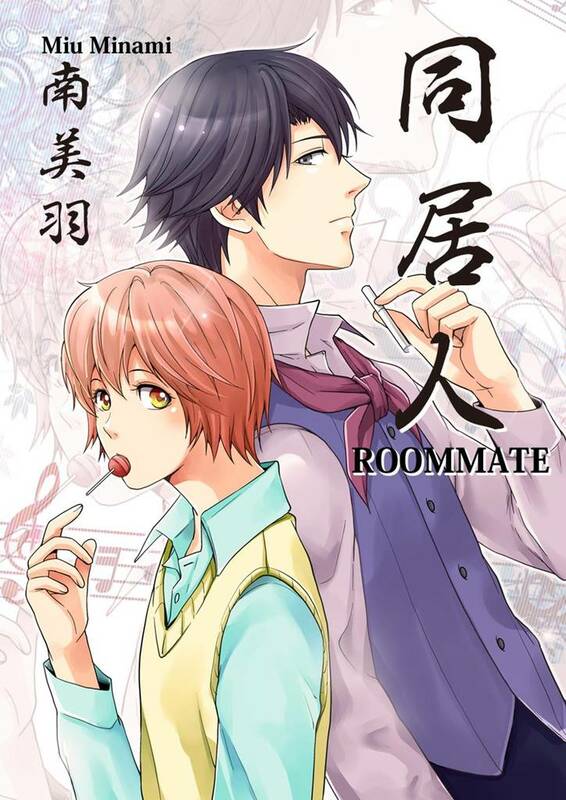 Roommate(Miu Minami) Review｜MANGA.CLUB｜Read Free Official Manga Online! Once again everyone say it with me CDawgVA brought me here I'm sorry almost every maga I read was from CDawgVA or me but this is amazing great work!!!!!!! I’d like more story for this! Nice story, cute boys.., I like this.